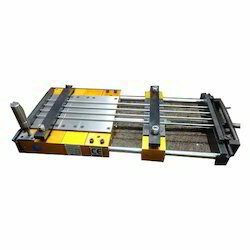 We are offering Power Press Feeder to our clients. 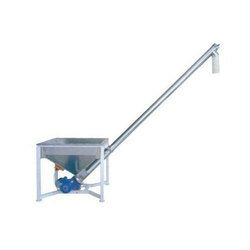 Vibro Powder Feeder is an equipment to support the automisation of process and to control the process where uniform and constant feeding is required.It is fitted with Vibro motor to allow feed of stock move on even it is sticky by nature or light in weight. As per the specific needs of the clients, we are engaged in providing a high quality range of Power Feeder. Solar Powered Solaris Feeders offered by us are sourced from Solaris, Austria. These solar automatic feeders are specially designed for hatchery farms/ tanks and come with timer, pellet regulators and spreaders with small to large hopper options.